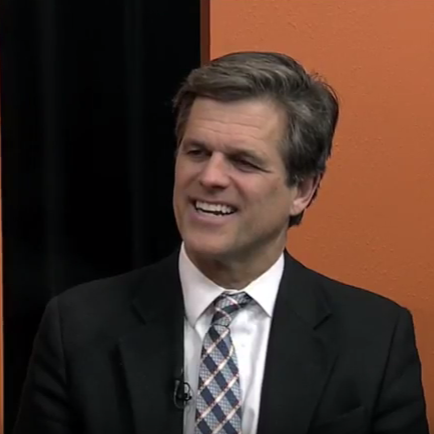 Join us when Tim Shriver, the Chairman of the Board for Special Olympics International stops by on Telling Your Story with Terrel and Nic. We shared some laughs and learned some new things. Don’t miss this special episode.